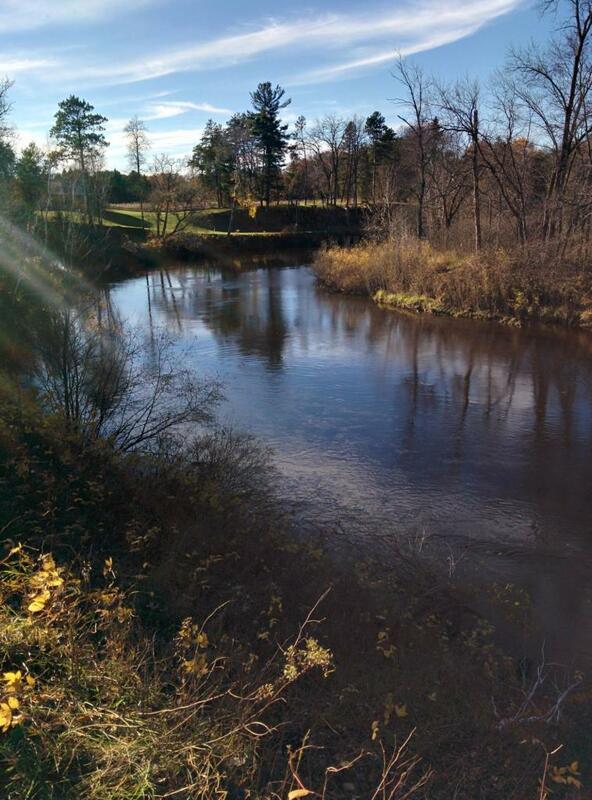 Looking for that perfect spot to build? 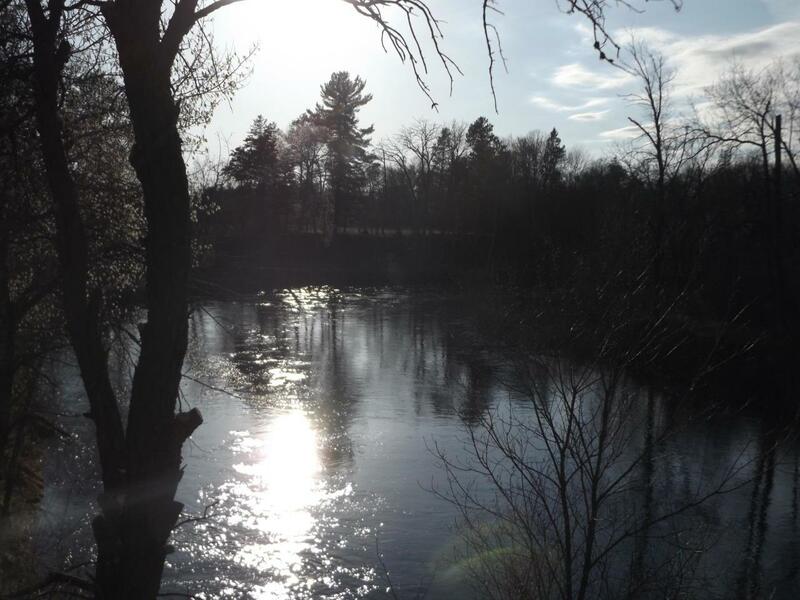 Then LOOK at this 2+ acre 123' of PESHTIGO RIVER FRONTAGE that offers privacy and tranquility! 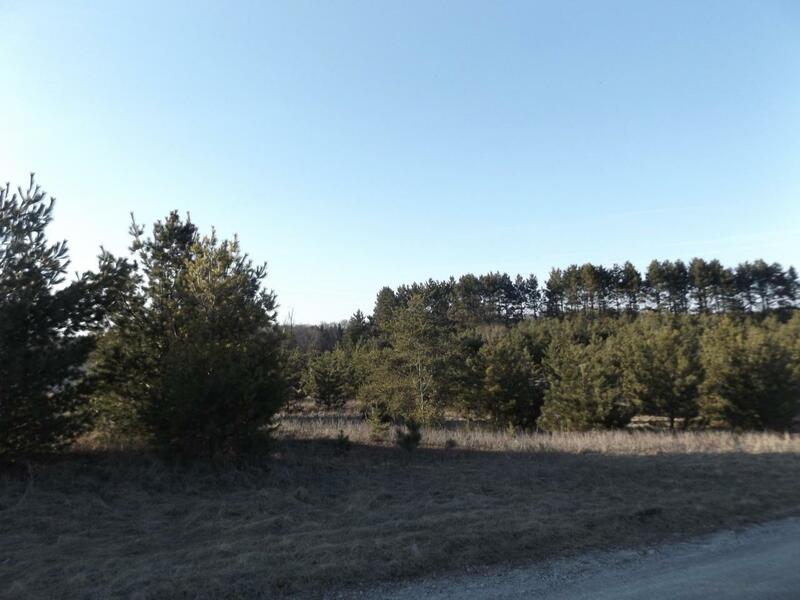 The planning has been done with the vision of building by planting white pines 15+ yrs ago that offer privacy while enjoying your breathtaking views of the curve of the PESHTIGO RIVER! 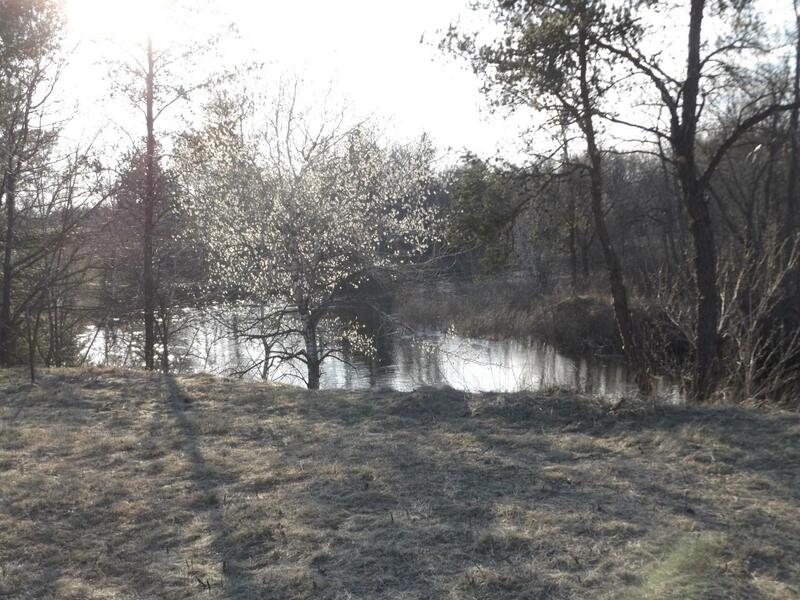 Priced below Fair Market Value for a quick sale...also offers the option of 2 additional lots to make this a DREAM PROPERTY of over 6 AC & nearly 400' of frontage. Seller says bring an offer to the table for 2 or all 3!